If you are looking for a 24hour locksmith in and around Basildon, Brentwood, Billericay or Thurrock or indeed anywhere else in Essex that can help you gain access into your home after you have locked yourself out or lost your keys then Thurrock Locks can help. We are a mobile domestic house locksmith company that have had many years of experience in replacing front and back door locks as well as window locks. If you have been broken into, then we can come to you within an hour and replace all your locks making your home secure again. We will supply you with new front and back door keys for these locks. If your window locks have been damaged, then we will replace these to. If you are a landlord and would like the locks changed on one or more of your properties, then please call us today. 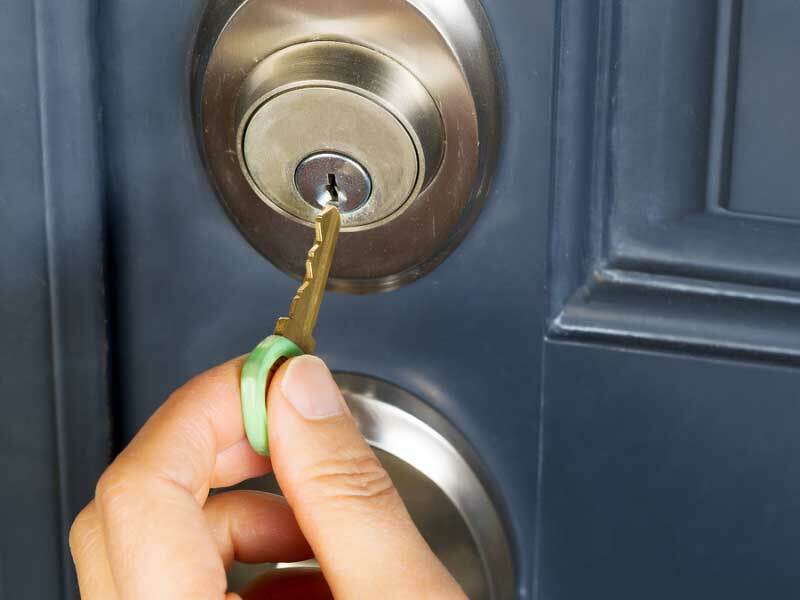 If you have accidentally locked yourself out of your home, then we are the best locksmith company in Essex to call. We can get you back in without damaging your property. If you would like a duplicate set of keys, then we can sort this out for you too. You will need to provide us with proof of residency of property before we can gain access into your own house. Once we have seen it, we can then make our way inside. If you would then like us to change the barrel lock for you and give you a new lock and key, then this is also possible. We take extra care to insure that we can get you inside your house without damaging your locks. Even if you have a high security Yale lock we can get you in. You can trust Thurrock Locks to replace your door locks with good quality, genuine products. Whatever the reason, please contact us today for more information about our locksmith services or if you wish to make an appointment for us to come out to you, then please feel free to give us a call.